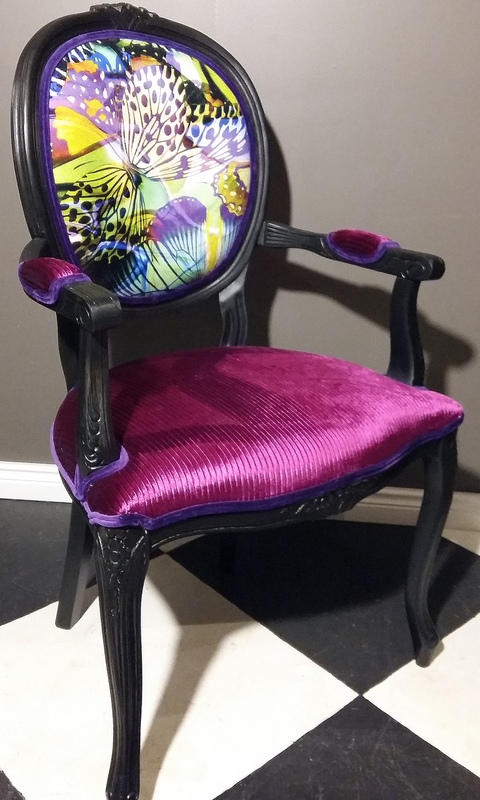 Italian Louis XV style replicas, Butterflies Collections. Made of beech wood, handpainted black. Different wood colour on order.